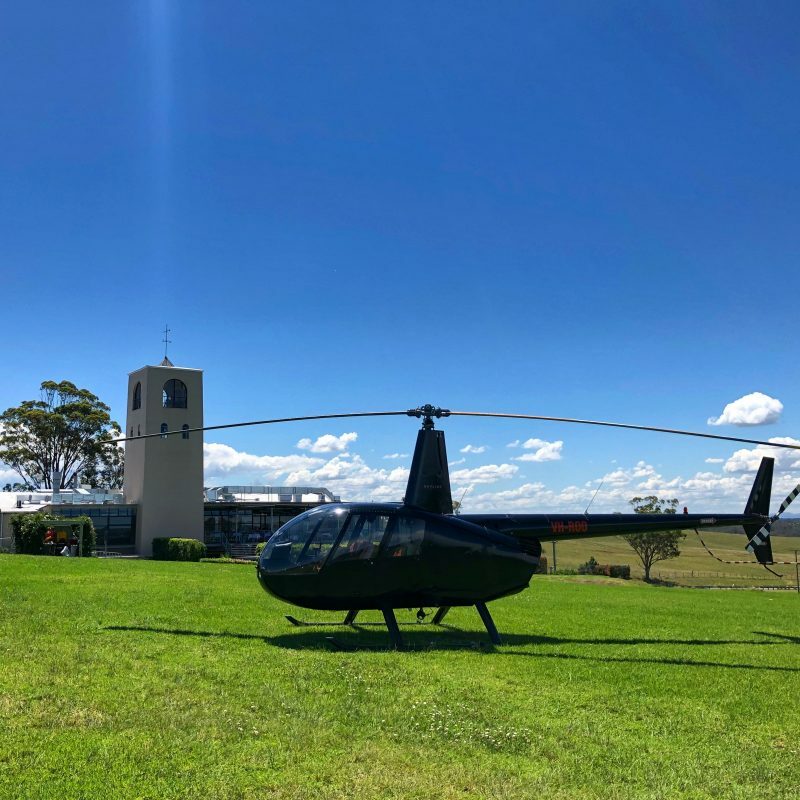 Well known for amazing wine, sensational food and one of the Hunter Valley’s best concert venues, Bimbadgen Estate invites you to fly direct to the cellar door and restaurant. 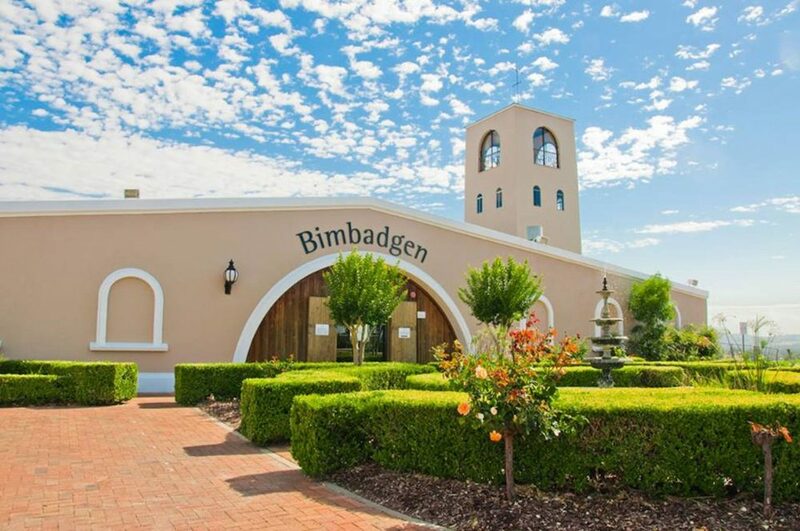 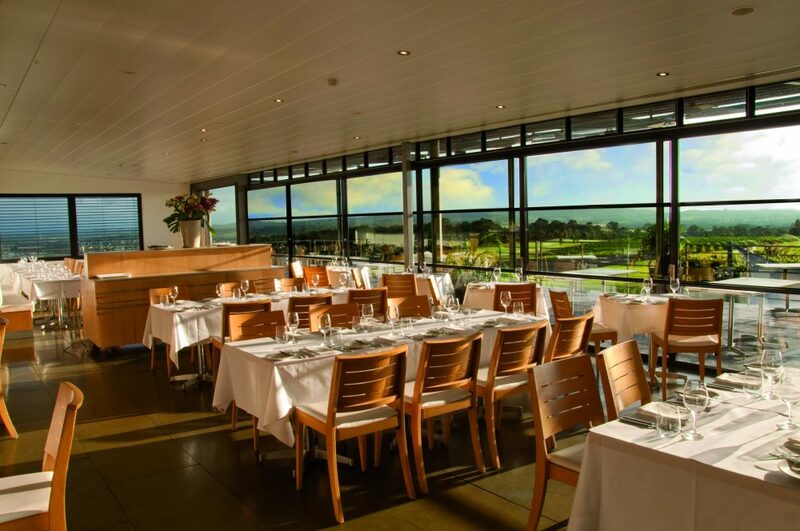 Allow the amazing team at Esca Bimbadgen to treat you to an amazing dining experience while overlooking their stunning vineyards from the restaurant balcony. 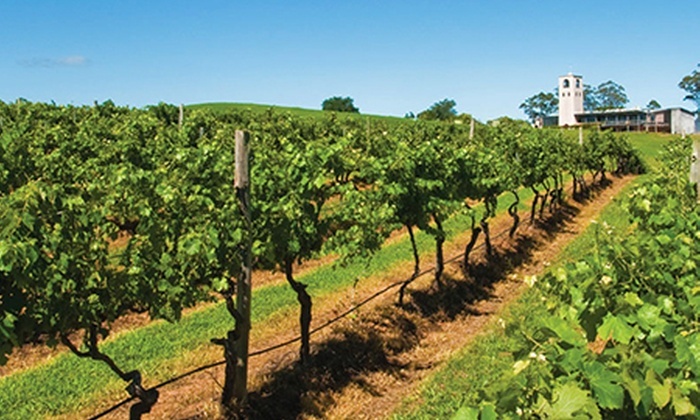 Don’t forget to have a look at our add on extras!